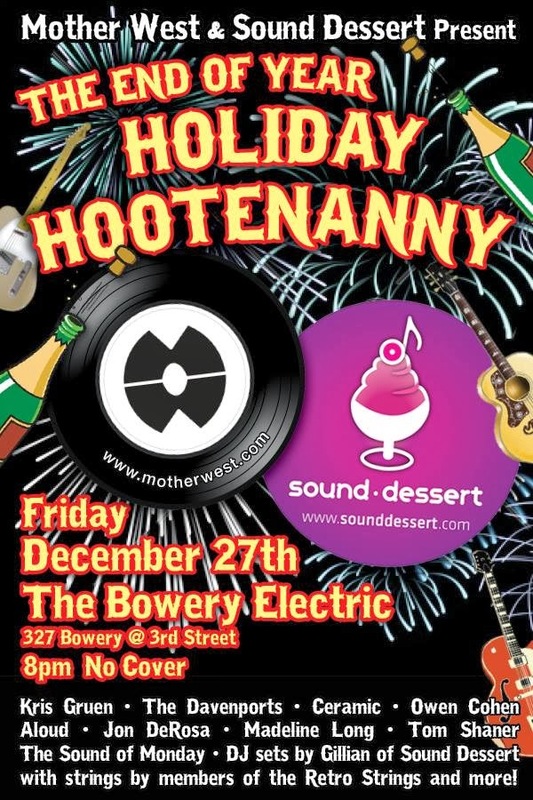 Tonight: Mother West & Sound Dessert Holiday Hootenanny at Bowery Electric! 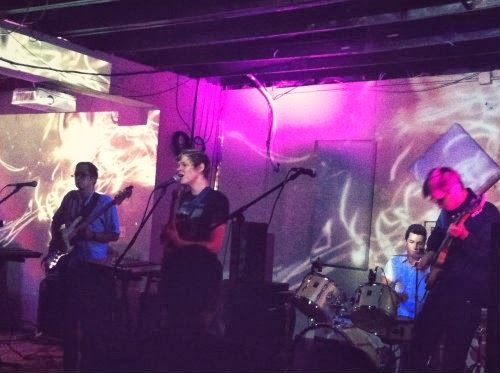 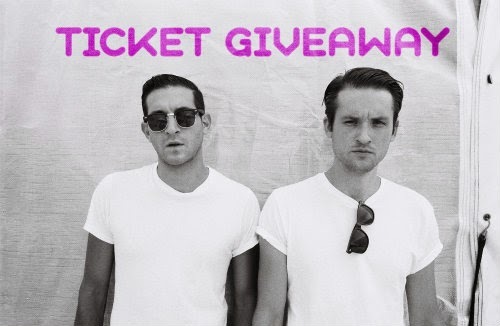 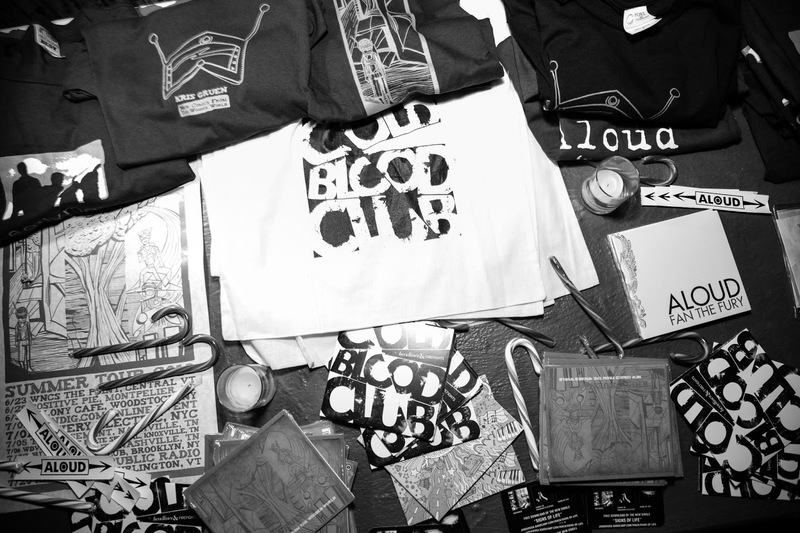 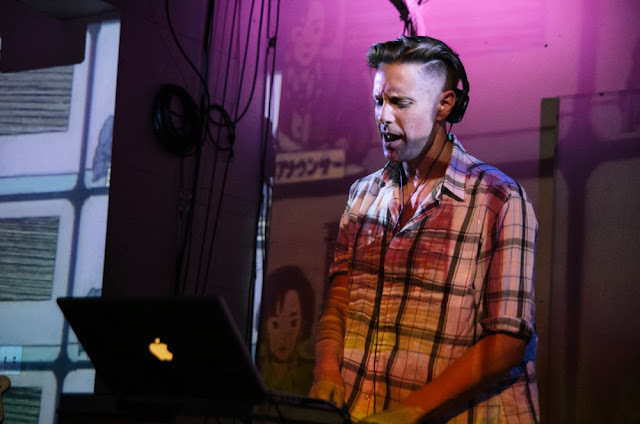 Sound Dessert Consulting Launch Party Featuring SPEAK | TONIGHT at Empire Control Room! 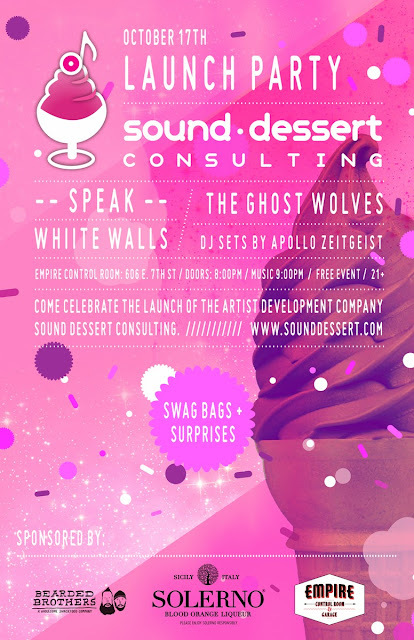 Speak Headlining Sound Dessert Consulting Launch Party On October 17th! 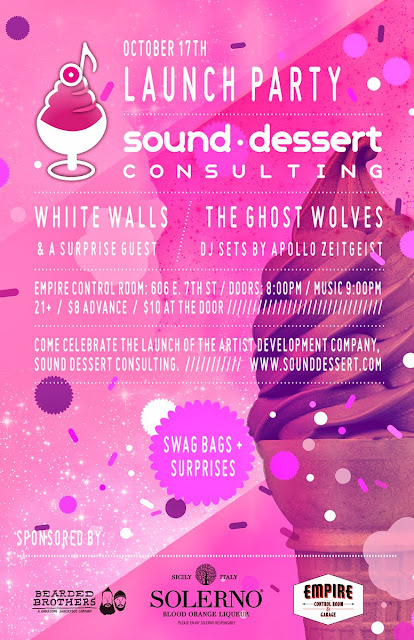 Sound Dessert Consulting Launch Party!